If you're flying in, you can choose from airports at Edinburgh to the south, Glasgow to the west or Dundee to the north. 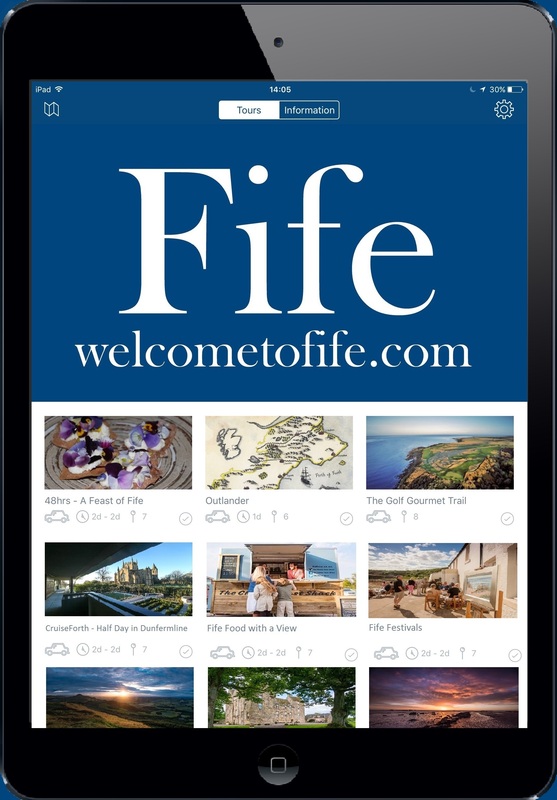 Edinburgh Airport is less than 30 minutes away so you'll be in Fife in no time, with connections by road, rail and public transport making the journey easy. Dundee Airport is even closer and also has excellent road and rail links into Fife. Edinburgh Airport is Scotland's capital airport. With more than 40 airlines serving over 100 worldwide destinations, an impressive nine million passengers pass through the airport every year. The airport offers direct flights to over 20 cities in the UK and Ireland, and over 100 destinations across the world. With its easy-to-reach location, plenty of connection options including road, rail, taxi, bicycle and a dedicated bus link, it's a really convenient way to reach Fife. Five minutes from Dundee is Dundee Airport, open for scheduled, private and charter operators. There are regular flights to London Stansted and Jersey (during the summer). Light aircraft are able to land at Dundee Airport. Glasgow airport is about an hours drive away. It has around 30 airlines serving around 90 destinations around the world.